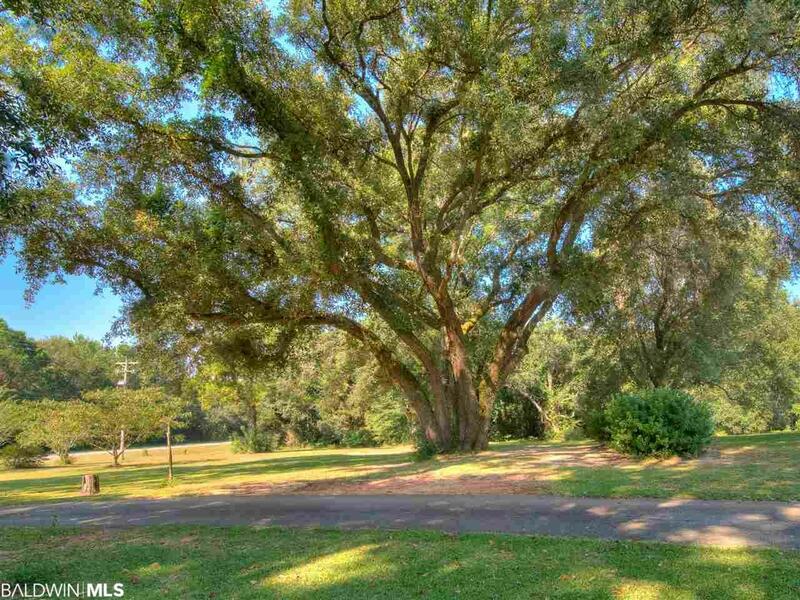 2.8 Acres in Fairhope minutes from Mobile Bay! This property has NO RESTRICTIONS so your options are unlimited. 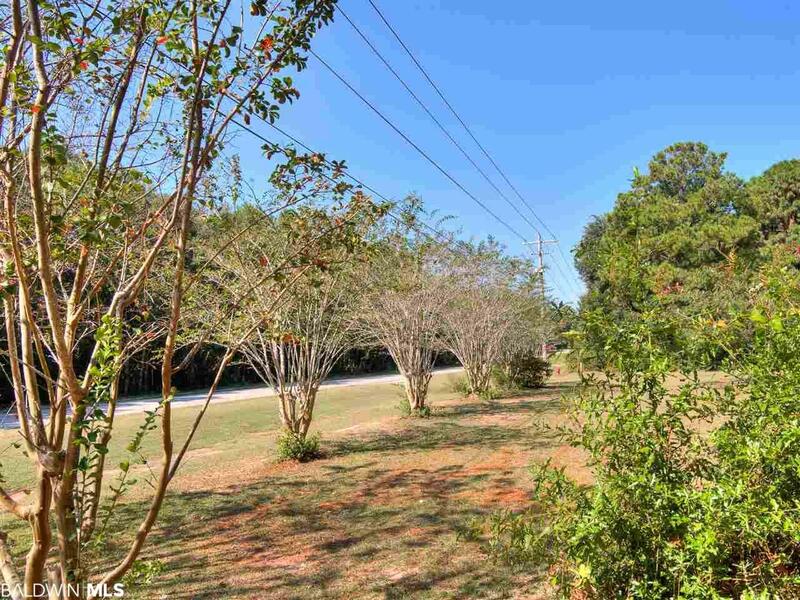 This would be a great opportunity to either develop, build your dream home, or maybe even a small farm. 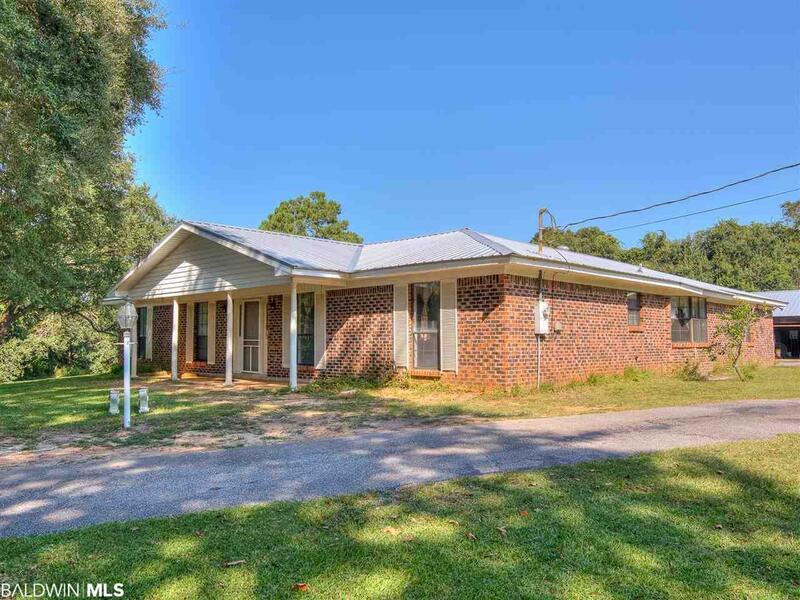 There is currently a 3 Bedroom 2 Bath Ranch Style home on the property that could be renovated. 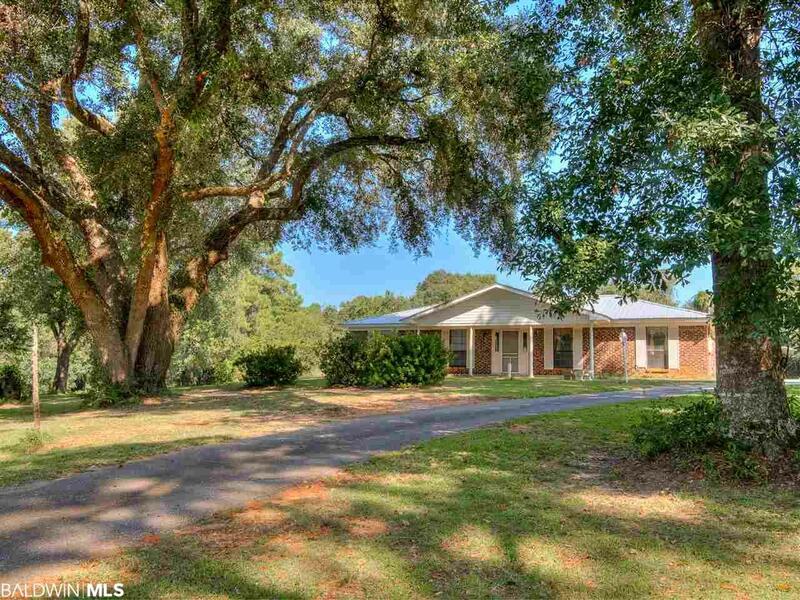 The location is very convenient to Mobile Bay with a public boat launch just down the road and is also just a short drive to Downtown Fairhope. Must see to really appreciate this beautiful piece of property! Home is being SOLD AS IS. Appointment required to tour.